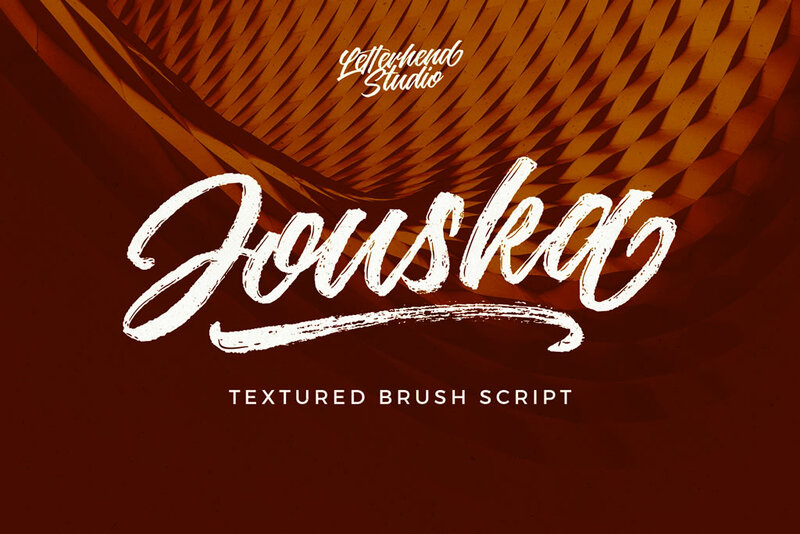 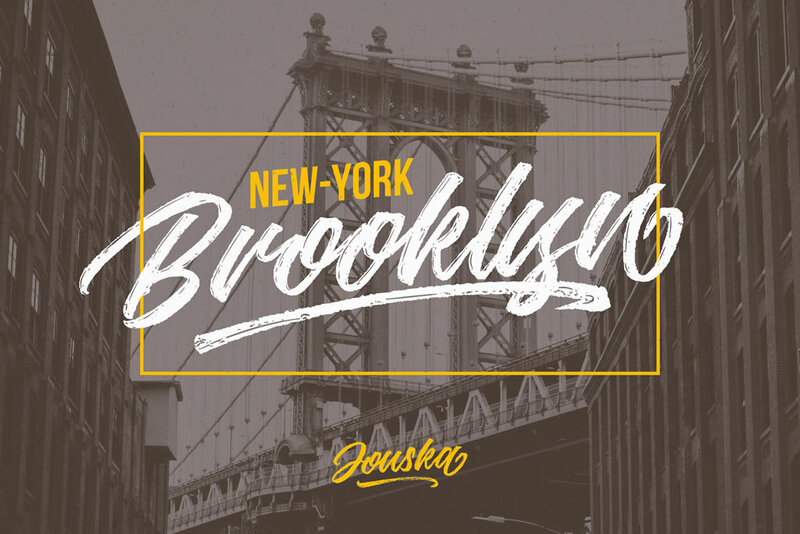 Jouska, a textured brush script. 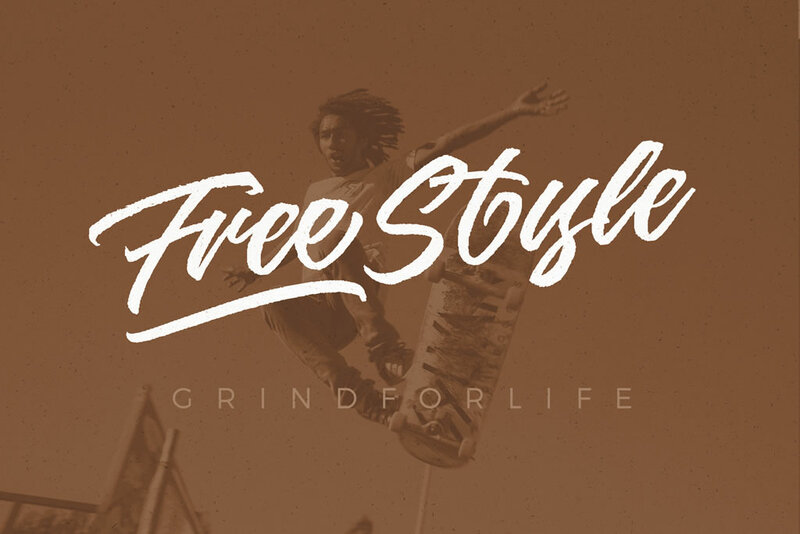 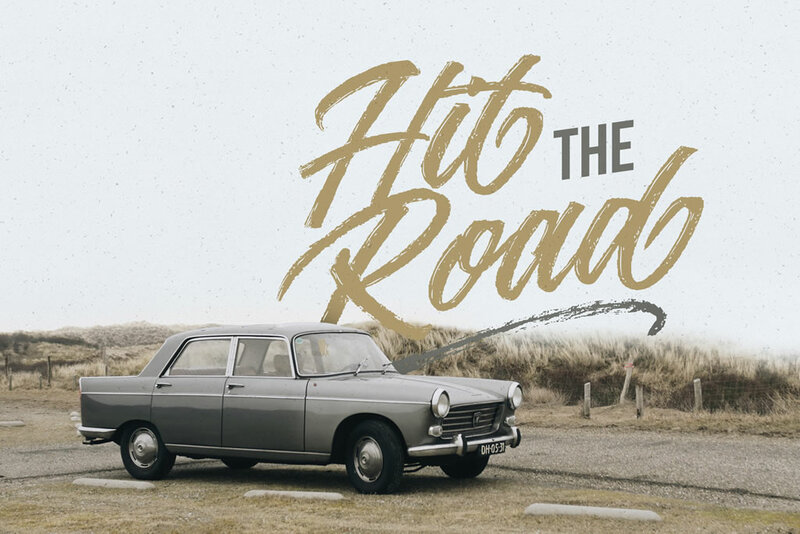 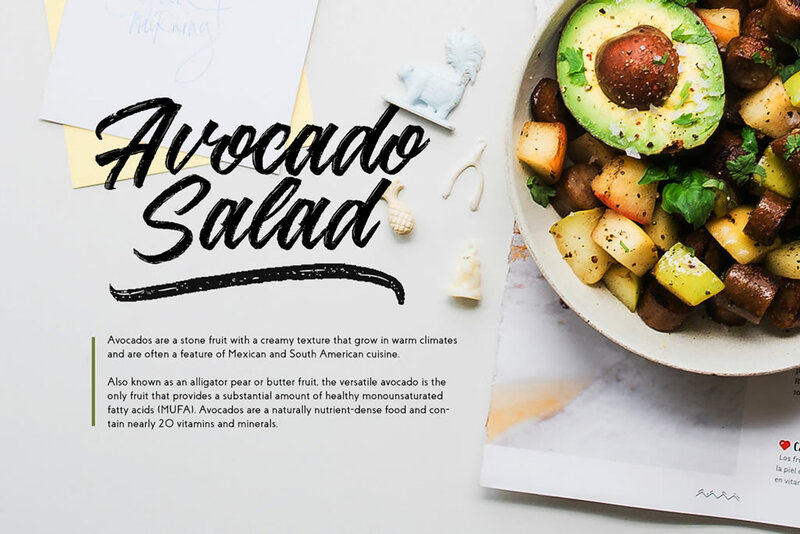 This manually brushed typeface has a gritty and grunge look and feel. 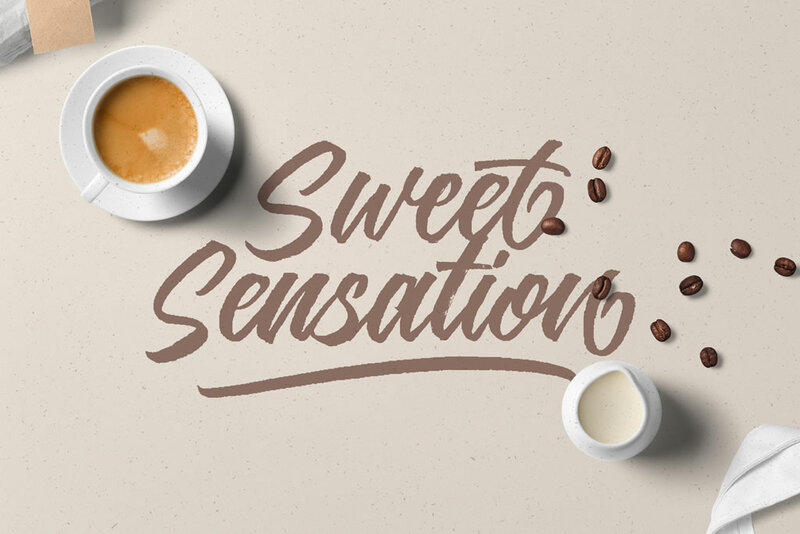 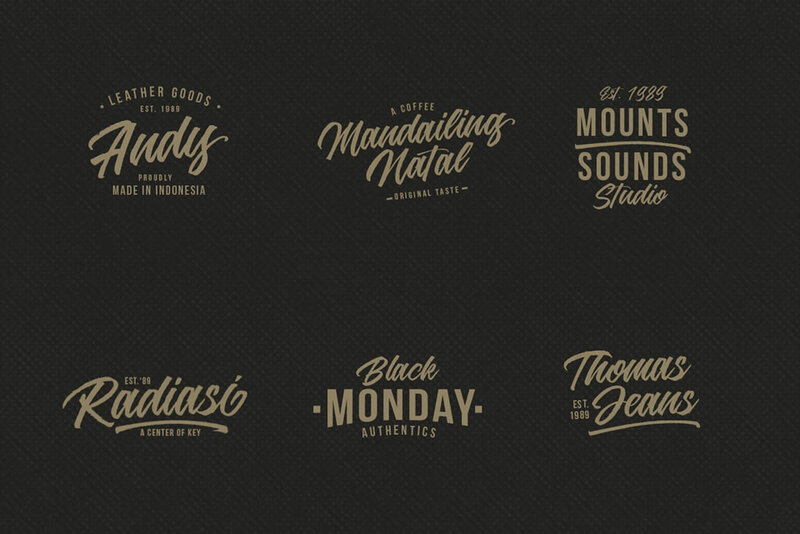 Combined with the fluid brush strokes this makes for a professional looking type.